The Mount Baw Baw Trail Fest is set in the picturesque alpine village of Mount Baw Baw in the Victorian Alps the courses offered provide a range of run distances from entry level runners to the more experienced trail runner, offering opportunities for mum, dad and the kids to get out and get a feel for this pristine alpine environment. 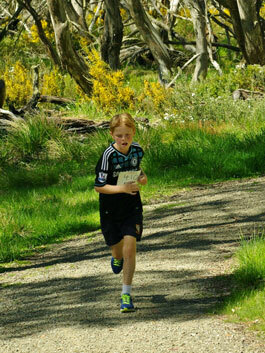 Short course distance of 1/4/7 km are great for the kids and those just wanting to stretch their legs following scenic walking trails. 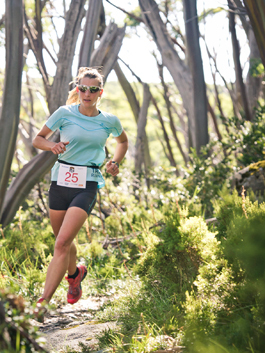 For the more experienced, the 15/21 km and 44 km courses take in more challenging and historic runs through the National Park to Mt St Gwinear and Mushroom Rocks. 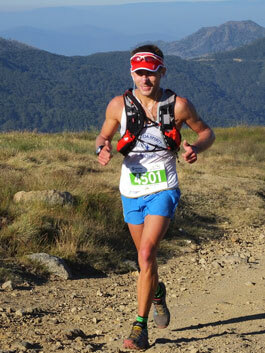 Soak up the pristine alpine environment and challenge yourself to run at an altitude above 1,500 metres. Fun running for all the family. 36 km mid distance course from Mount Buller to Mount Stirling and then a quad busting descent to the Delatite River before a gut wrenching 1200m climb to the summit of Mount Buller. Short course distance of 1, 5 km and 10 km are great for the kids and those just wanting to stretch their legs following scenic walking trails. For the more experienced, the 21 and 32 km courses take in more challenging and historic runs through the Alpine National Park. Soak up the pristine alpine environment and challenge yourself to run at an altitude above 1600 metres (one mile) and join the Dinner Plain Mile High club. Start/Finish: Dinner Plain Community Hall opposite to Village Square Car park, Dinner Plain, Great Alpine Road. The Alpine Challenge is without doubt the toughest, most challenging, most spectacular and rewarding mountain trail run in Australia—if not the southern hemisphere over four distances. The 100 mile (160 km) course takes in 6 major climbs with 7,600 m of ascent and descent including Mt Feathertop, Mt Hotham, Mt McKay, Spion Kopje, Mt Nelse and Victoria’s highest mountain, Mt Bogong plus five river crossings. 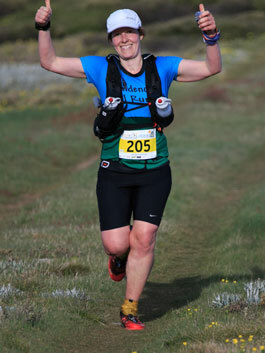 The 100 km involves over 4,000 m of ascent and descent and the 60 km course over 2,000 m of ascent and descent, whilst for those undertaking the 36 km run you will have over 1,300 m of ascent.